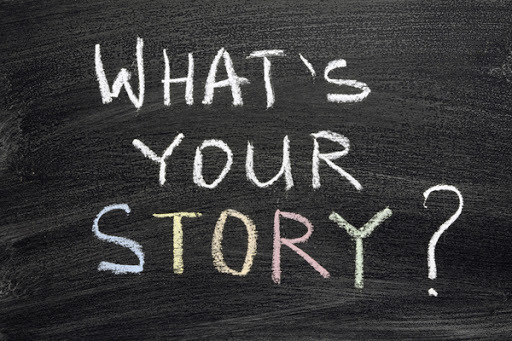 Leadership stories are designed to inspire you and ignite the desire to pursue your leadership calling. Leaders are often ordinary people who accept or are placed in extraordinary circumstances that bring forth their latent potential, producing a character that inspires confidence and trust within others. Many of the great leaders in history were victims of circumstances. They did not intend to be leaders, but the demands of life ignited a sleeping giant within them. 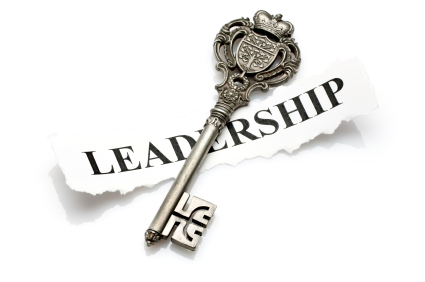 The greatest leadership seems to surface during times of personal, social, economic, political and spiritual conflict. This is what Leadership Stories is all about. 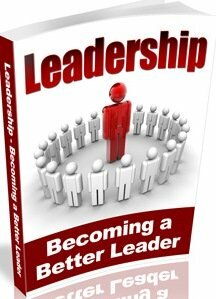 Let’s look at some leadership stories that will stir your heart and ignite the fire in you. Leadership Stories: Moses, the historic Hebrew deliverer, was given a sense of purpose. In his writings, he described his encounter with God in the wilderness where he was told what he had been born to accomplish, freeing his fellow Hebrews, who were slaves in Egypt and leading them to a promised land. After some initial apprehension concerning the details of his assignment, Moses becomes passionate about his purpose. He described it to his brother, Aaron, who went with him to the Israelite and told them about this vision of a promised land. Moses believed in his purpose so deeply that they also began to believe that freedom was possible. He inspired them to have the courage to abandon their painful, but accustomed, role of being a slave labor force in Egypt. The result was that they were willing to follow him out into the desert where there was no civilization and no source of food or water. They had caught the vision for this land that Moses told about, a land flowing with milk and honey, and were influenced to follow him into the unknown wilderness with confidence. Leadership Stories: The unforgettable speech, "I have a dream," encapsulates the purpose, passion, and inspiration of Dr. Martin Luther King Jr. A leader and symbol of American blacks struggle for civil rights, Dr. king helped to change both laws and hearts in America, leading to greater equality and freedom in the country. Here are some of his inspiration words from that speech. .....I have a dream that one day this nation will rise up and live out the true meaning of its creed, we hold these truths to be self-evident, that all men are created equal. .....I have a dream that my four little children will one day live in a nation where they will not be judged by the color of their skin but by the content of their character. Dr. King’s purpose was the pursuit of equality, and his conviction and passion were a vision of his country, the United States, in which freedom was every person's right and privilege. His passion became an obligation that set him on a course of self-sacrifice. Hundreds of thousands of people caught his vision, which became not only his destiny, but also that of a whole nation, as he influenced a change in the fundamental laws of the land. 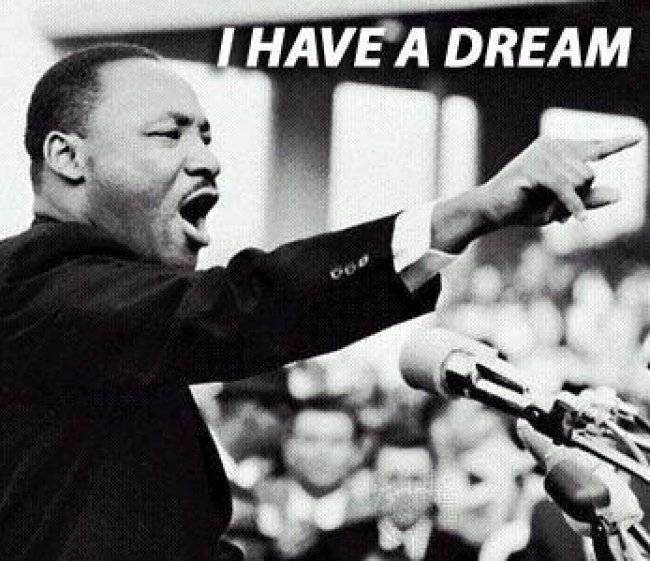 Dr. King had a vision that he was willing to live and die for. Leadership Stories: During World War II, before the United States entered the war, Great Britain was an underdog, fighting single-handedly to save not only England, but also most of Europe, from being overrun and ruled by Nazi Germany. Their leader was Winston Churchill, who was considered washed up in politics before becoming prime minister at the age of sixty-six. Later, he wrote, "I felt as if i was walking with destiny, and that all my past life had been but a preparation for this hour and for this trial. 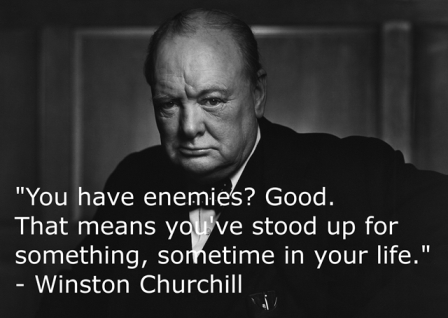 Winston Churchill’s speeches during this time of national crisis reveal his sense of purpose. He inspired the English people to believe that parliamentary democracy and freedom were valuable enough to fight and even die for. His purpose produced a tireless passion to prevail and his confident, cheerful manner and powerful speeches are credited with keeping the morale of the English people strong when they faced seemingly impossible odds. Churchill's vision for Great Britain and the world influenced both individuals and nations to extent themselves beyond what they thought they were capable of in order to achieve victory. Leadership Stories: Nehemiah was a Jewish exile who was serving as cup bearer to the Persian King Artaxerxes. He had a visit from some men from Judah who told him that the wall of Jerusalem was broken down and that its gates had been burned. Grieved at this state of affairs and what it symbolized about the plight of his people, Nehemiah prayed night and day. He believed that God had put it into his heart to do something about the situation. Rebuilding the wall became his purpose, which created an all-consuming passion to restore what he could of the city. His deep passion influenced Artaxerxes who had no real reason to want to rebuild the city of people his nation had conquered to help Nehemiah fulfill his desire. He provided his cup bearer with safe passage to Jerusalem and even supplied building materials. Nehemiah traveled to Jerusalem and told the Jews living in the region about his vision to rebuild the wall and how king Artaxerxes himself was helping him. His personal commitment to the restoration of Jerusalem inspired the people, and they readily joined him in the work. Nehemiah soon faced bitter opposition from some of the local residents and officials. When Nehemiah enemies tried to lure him from the project, he remained focused on his purpose, essentially saying, "I am doing a great work. Why should the work cease while i leave it and come down to you?" When he and his fellow-workers were threatened with fear, intimidation, and physical attack, his steadfastness and belief in their God-given purpose inspired them to hold firmly to the vision and refuse to give way until the task was completed. His leadership was the result the result of the discovery of a purpose that produced a vision and deep passion, which influenced an entire population to rally to a cause that benefited the whole nation and changed the course of history. 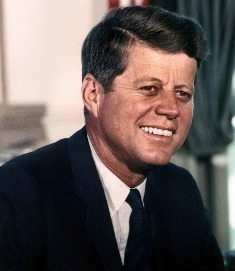 Leadership Stories: When John F. Kennedy was president of the united states, he demonstrated clear purpose in two major areas, he felt that he had to do something to help the poor and disadvantage at home and abroad, and he felt that he had to develop an effective space program, placing America in the forefront of nations in the regard to science and technology. Those two things, in my view, define his passion.. In both pursuits, he felt his purpose was to create a sense of dignity for the American psyche. As a result, JFK inspired the nation to take care of those who were less fortunate, exemplified by his statement, "Ask not what your country can do for your country." In other words, he was asking his countrymen to serve others rather than just themselves. To give Americans a concrete way to do this, he initiated the Peace Corps program, which sends volunteers to help nationals in underdeveloped nations. Kennedy also inspired the United States to invest billions of dollars in a space program. I believed that he first created in his countrymen American pride, and then he strengthened that self-image by enabling the America people to achieve what no nation had ever achieved sending a manned spaceship to the moon and back. With the lives we've just looked at, leadership is the capacity to influence, inspire, rally, direct, encourage, motivate, mobilize and activate others to pursue a common goal or purpose while maintaining commitment, momentum, confidence and courage. These leadrship stories should ignite in you the passion to take action and pursue the calling for your life.